In traditional fairytales the handsome prince rescues the beautiful princess from her wicked stepmother, and the couple live happily ever after. 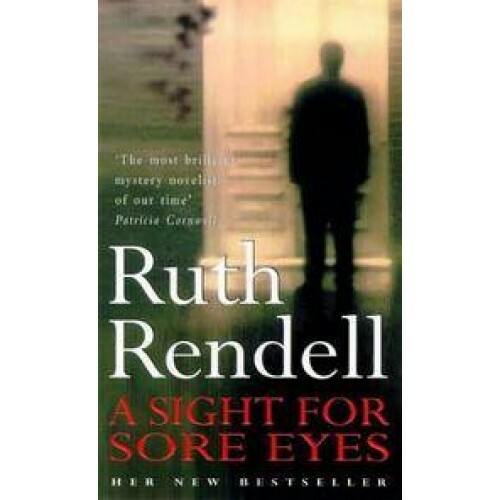 But in Ruth Rendell's dark and damaged contemporary universe, innocent dreams can turn into the most terrible living nightmares. Teddy Brex emerges from a loveless, isolated childhood as a handsome but autistic young man. Francine Hill, emotionally and mentally scarred by the murder of her mother, grows into a beautiful young woman, who must endure the overprotectiveness of an increasingly obsessive stepmother. Teddy Brex does ride to her rescue, but he is a man who has already committed two murders. In Rendell's dark criminal London, can anyone be trusted?